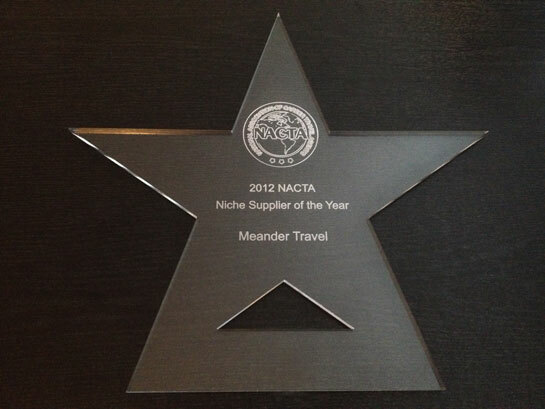 Founded in 1977, Meander Travel is renowned for customized travel to Turkey. For more than 40 years we have stood at the forefront of distinguished travel. We focus on low-impact, sustainable tourism that steadfastly supports environmentally responsible lodgings and cruise boats. Our trips are luxurious, adventurous and engaging, with an emphasis on culture, history, religion and nature.